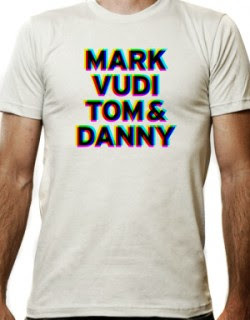 There is a cool t-shirt doing the rounds that makes no bones about which was the best American Music Club line up. Bruce and Vudi together made for some amazing sonics on stage. Have to agree. The pedal steel work is astounding...to the point where it inspired me to buy one!